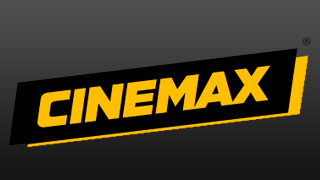 Cinemax may be available with US cable subscription if your provider offers online on-demand viewing of premium channels. You must have a cable/satellite subscription that includes Cinemax. Not all cable providers may be supported. If you have any questions about viewing this channel, please contact support.